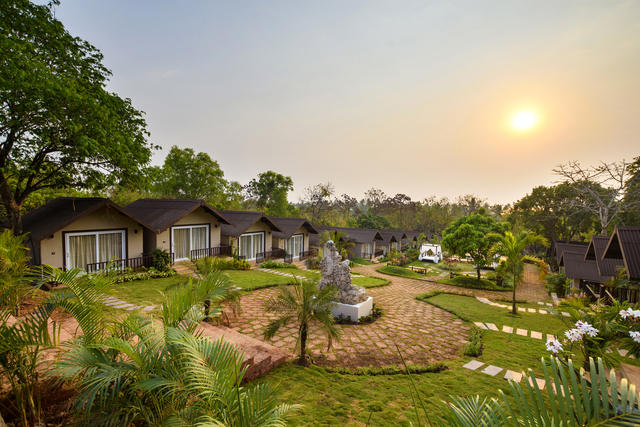 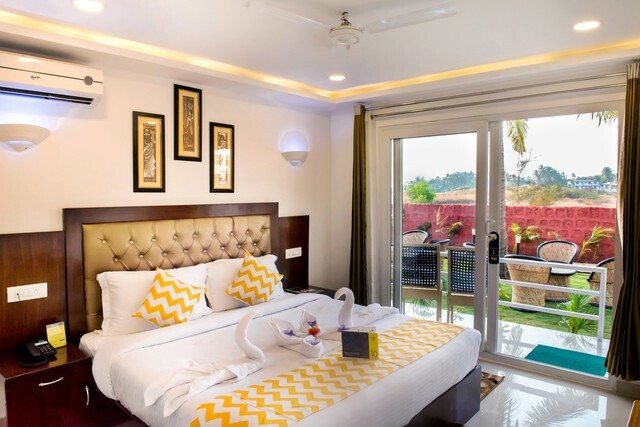 Cottage style rooms with a sitting area and garden outside the rooms, fully-resourced with modern conveniences like LCD television, stylish bedding, free internet, washrooms with shower facilities, spacious wardrobes etc. 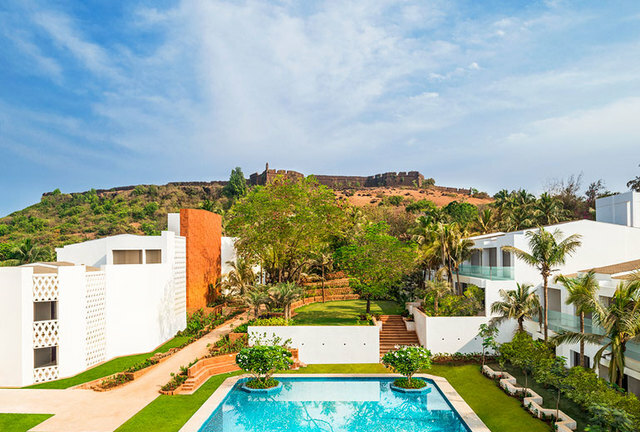 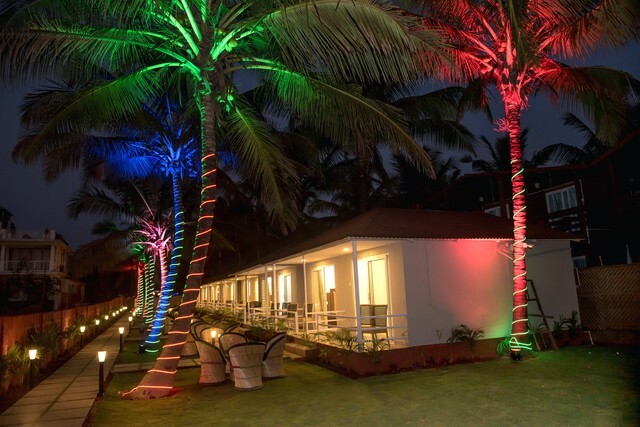 Many admired and relaxing beaches like Ozran Beach, Anjuna Beach, Calangute Beach, Ashvem Beach, Candolim Beach, Vagator Beach, Sinquerim Beach, and Arambol Beach also lie at in close proximity from the resort. 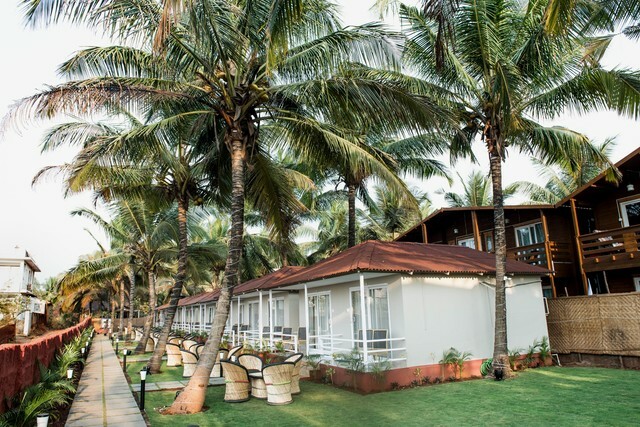 You can relax, take a dip in the water, or indulge in some water sports at these beaches. 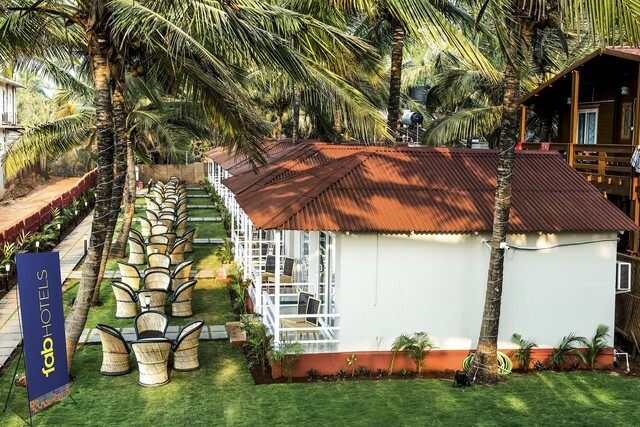 Madgaon railway station (16 km) and Goa International Airport (52.7 km) are connected by a cab or taxi. 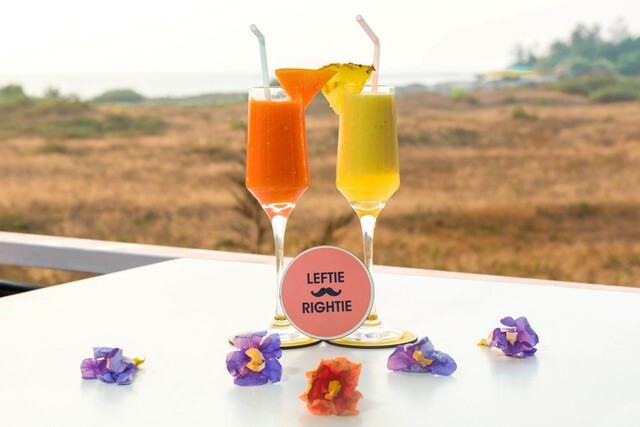 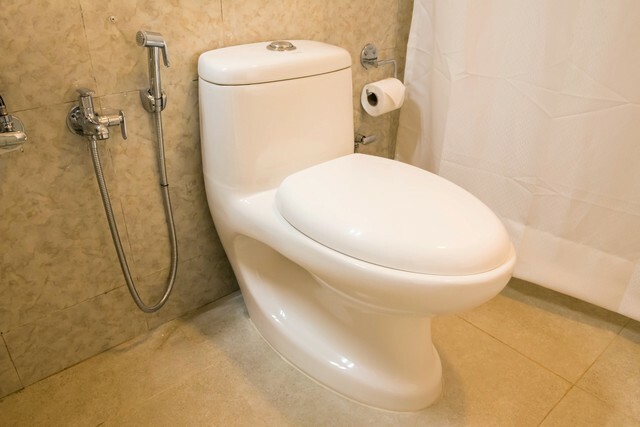 Pick and drop can be arranged by the resort. 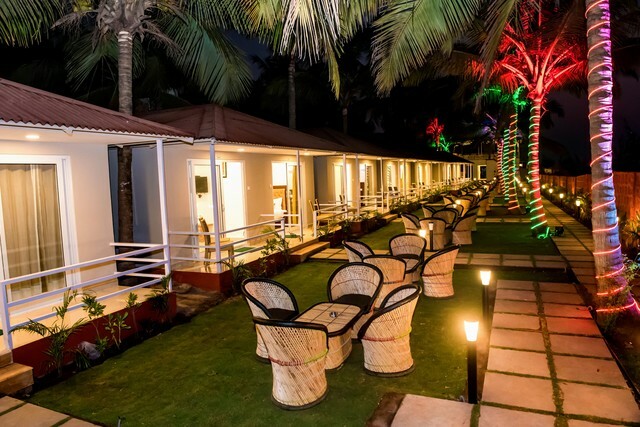 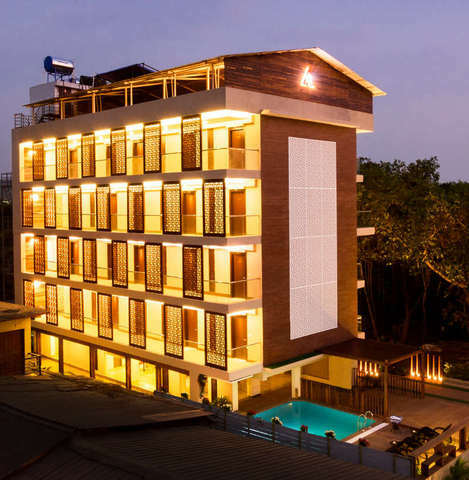 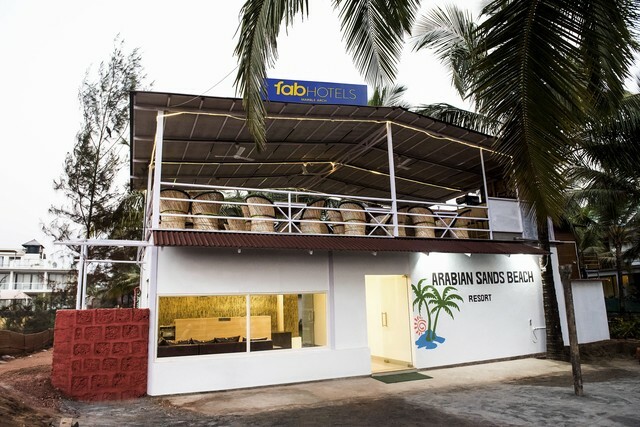 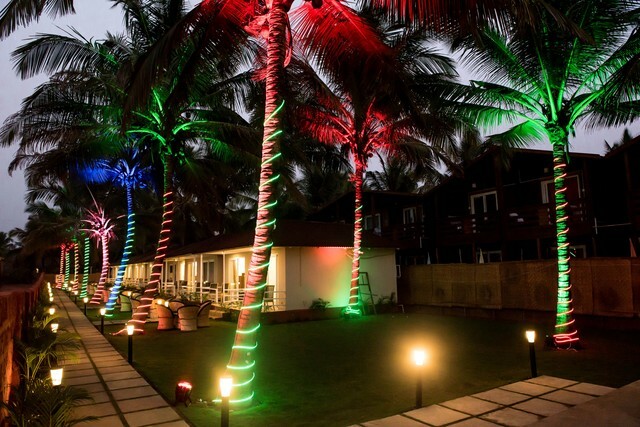 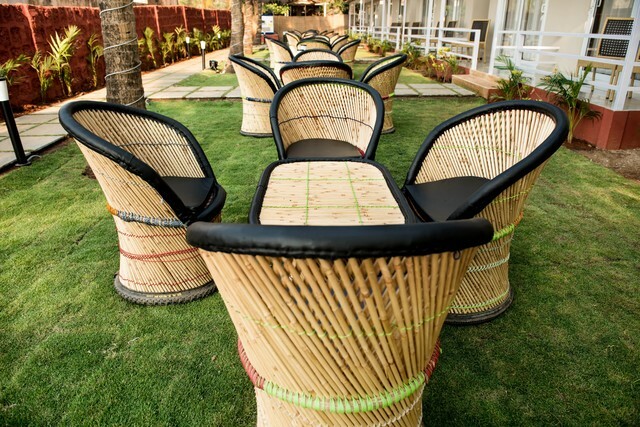 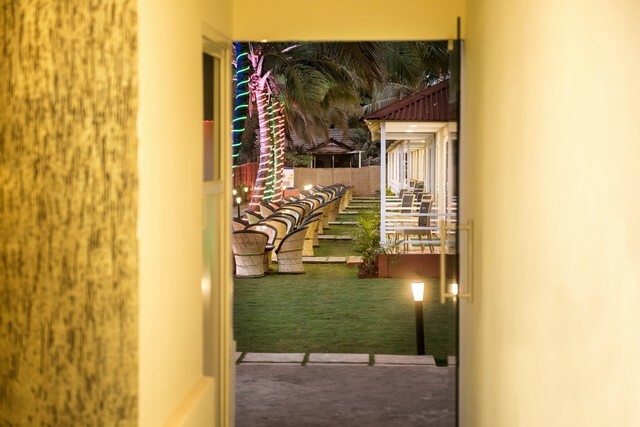 FabHotel Arabian Sands Beach Resort has cottages for the guests which are on the banks of the beautiful Arabian Sea. 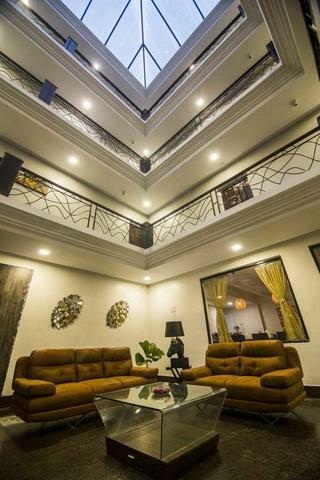 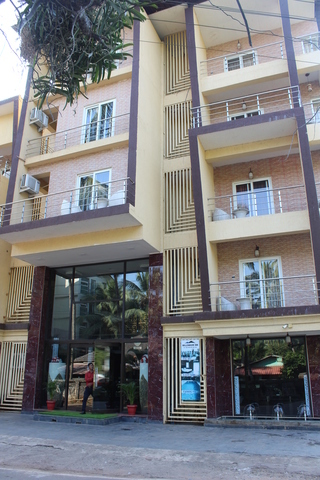 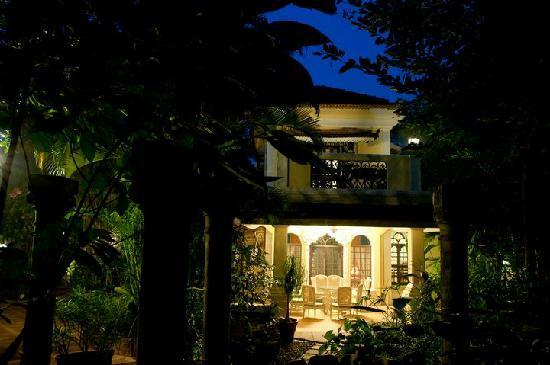 The peaceful and serene location makes the stay unforgettable. 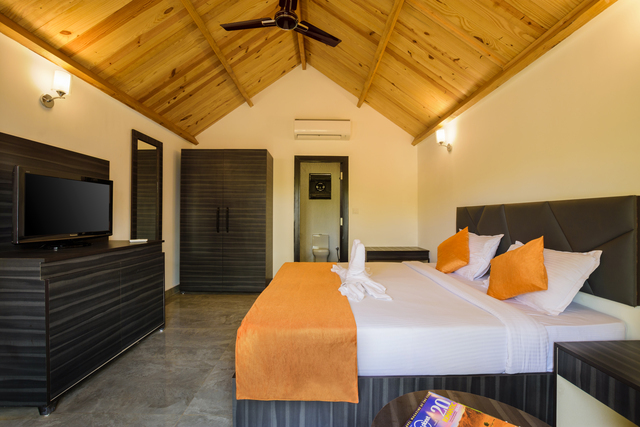 The well-furnished, comfortable and sea-facing cottages are ideal for a relaxing and hassle-free stay. 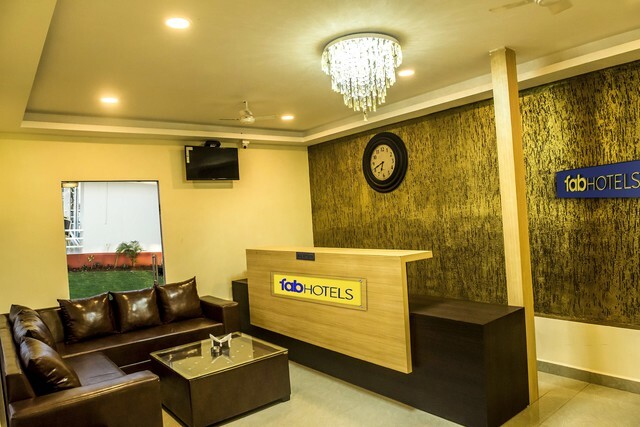 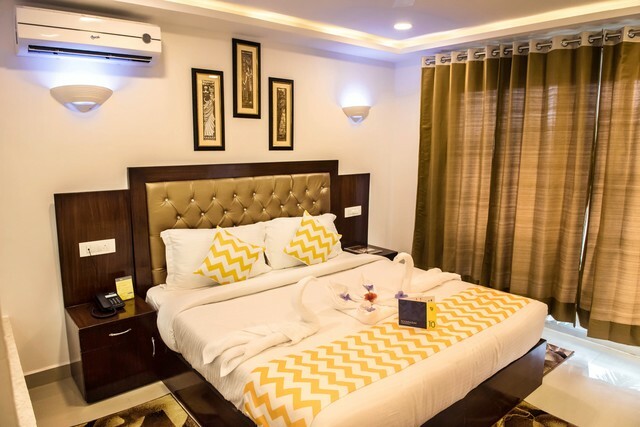 The rooms are fully resourced with Wi-Fi connectivity, comfortable bedding with flawless linens, television, garden and sitting area, shower facility with hot and cold water, branded and complimentary toiletries etc. 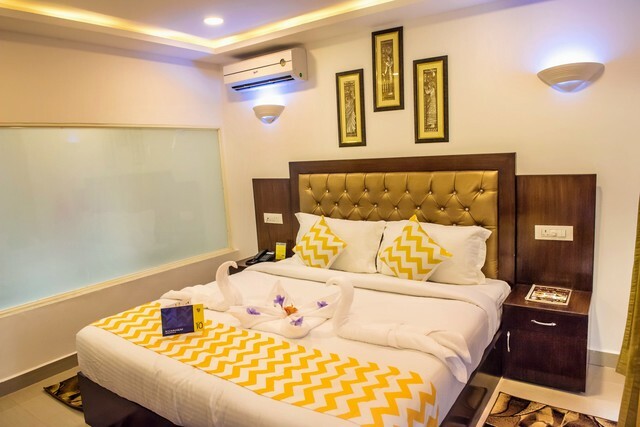 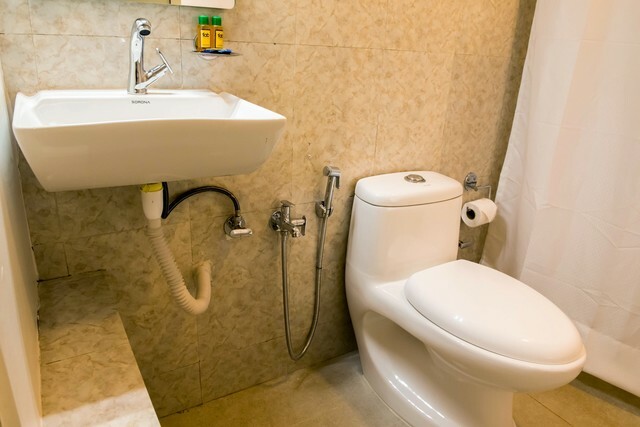 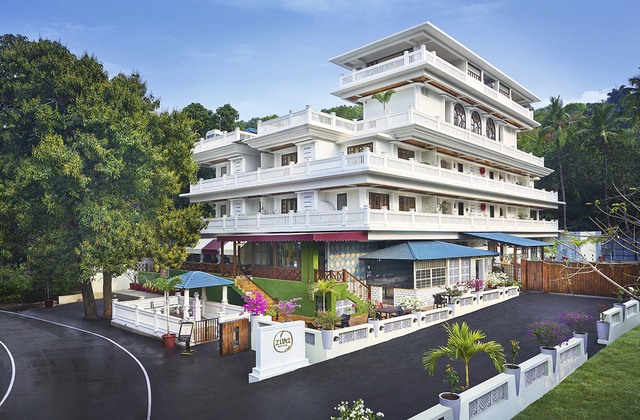 The experienced and well-trained resort-staff understand the needs of the customer and deliver facilities like room service, house-cleaning, front desk, Wi-Fi, in-room dining, parking etc., with perfection. 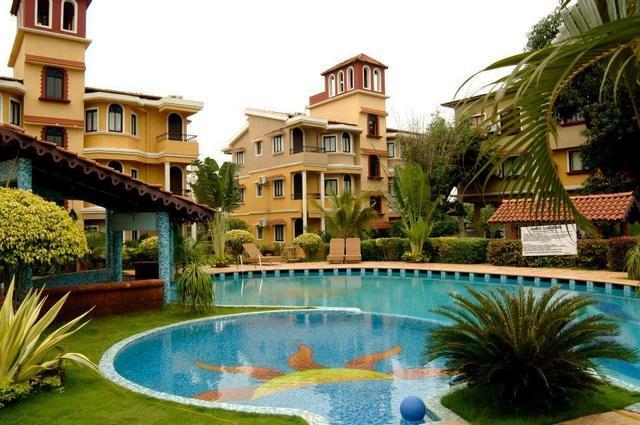 The resort also has a full-fledged pool facility for the enjoyment of the guests. 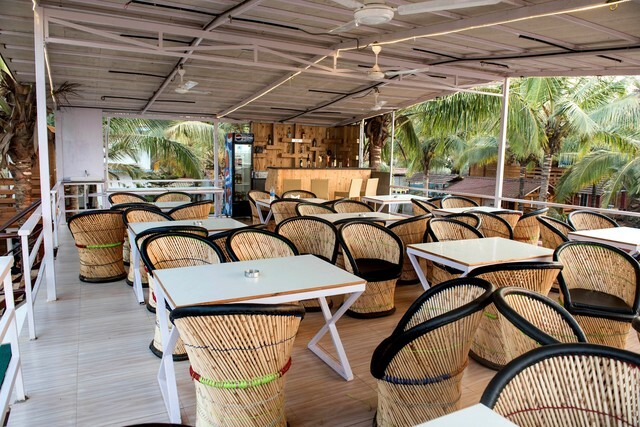 Guests can relish some delectable food at the sea-facing, shack inspired in-house restaurant. 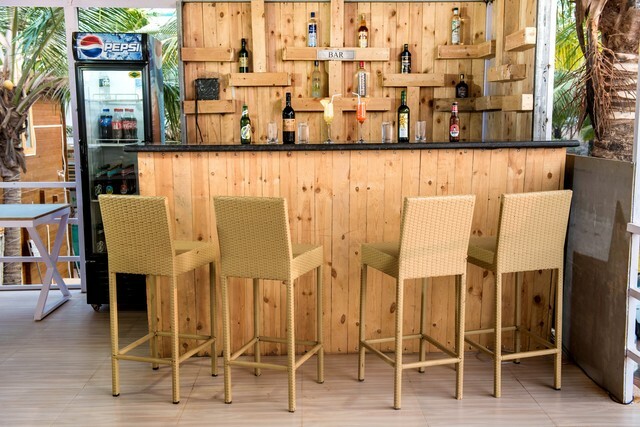 The restaurant serves local as well as international cuisines along with drinks as you please. 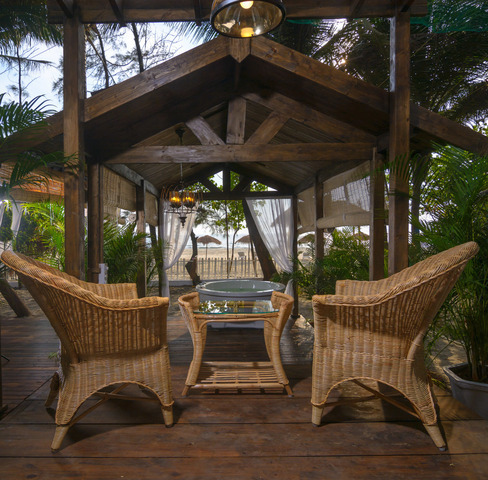 You can also head to various beaches and try some local seafood at the shacks. 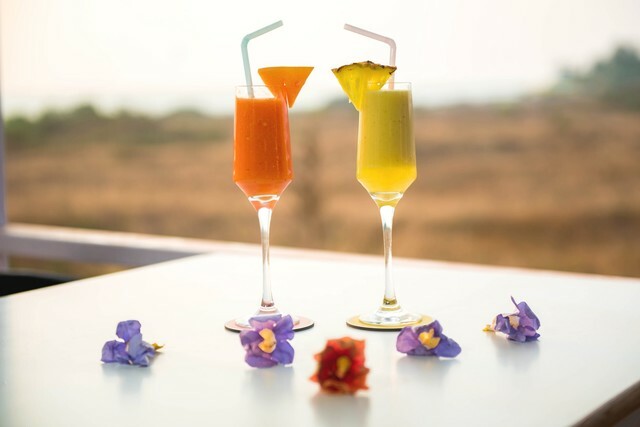 Jardin D Ulysse (350 m) Laxmi (1.20 km), Montego Bay Beach Village (1.20 km), Trip (1.3 km), Burger Factory (1.3 km) are some of the nearby cafes that serve delicious and highly recommended food. 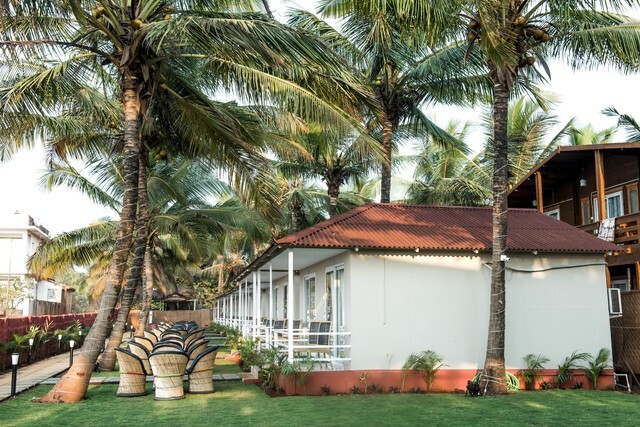 Adventure Activities: You can indulge in some leisure sports, like paragliding and kite surfing, at the countless beaches and have a fun and adventures experience."